Will You Miss the "Torpadahs?" And we should be able to name Stevie's replacement. You can name him anything you want, it only takes about 30 seconds once you know how. I, and others, have linked the instructions here about a hundred times. Just Google it if you don't know how. Nooooo!!!! An end to this controversial controversy? 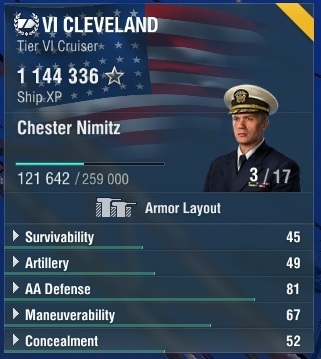 How am I going to stay entertained when not playing WOWs?? ?